UPDATE: After posting this blog I took the advice of Aurora and tried Crystal Essence in the Chamomile & Green Tea scent. AND we have a winner! I know, I know. Pretty cliché. Girl finds herself in yoga, girl becomes yoga teacher, girl starts testing natural products, what’s next? Well cliché as it may be, removing chemicals from my daily skin care regimen has been a big priority as of late. I don’t know the numbers or statistics or research behind using your every day antiperspirants, but what I do know is I don’t want 50 different chemicals seeping into my skin, especially near my chest, any longer. 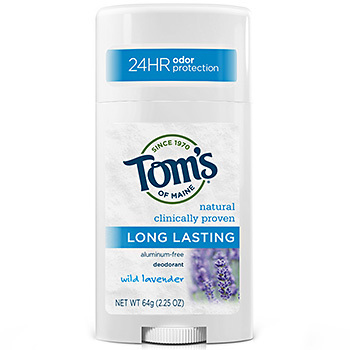 So for the past four months or so I’ve been “experimenting” with natural deodorants. I say “experimenting” because unfortunately they don’t all stave off our natural smell as easily as the chemical ridden ones do. Here is where I’m at so far. This photo popped up on my timehop app last week. 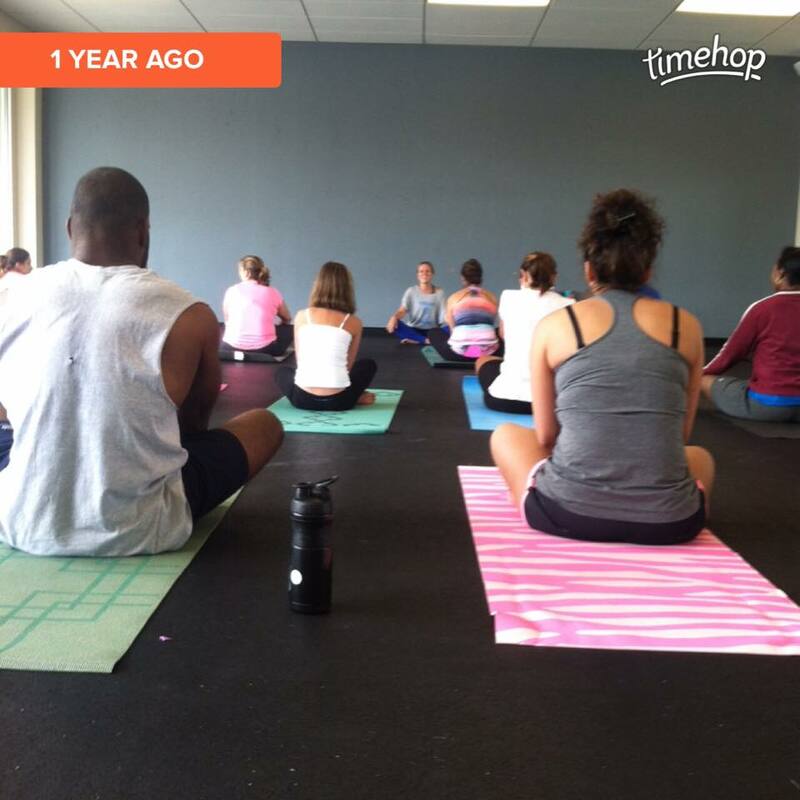 I can’t believe it’s already been one full year since I finished Yoga Teacher Training! It’s been quite the journey so far and sometimes I have to pinch myself that I am actually doing what I love. That’s not to say that teaching hasn’t had it’s ups and downs. I’ve learned a lot over the past year. 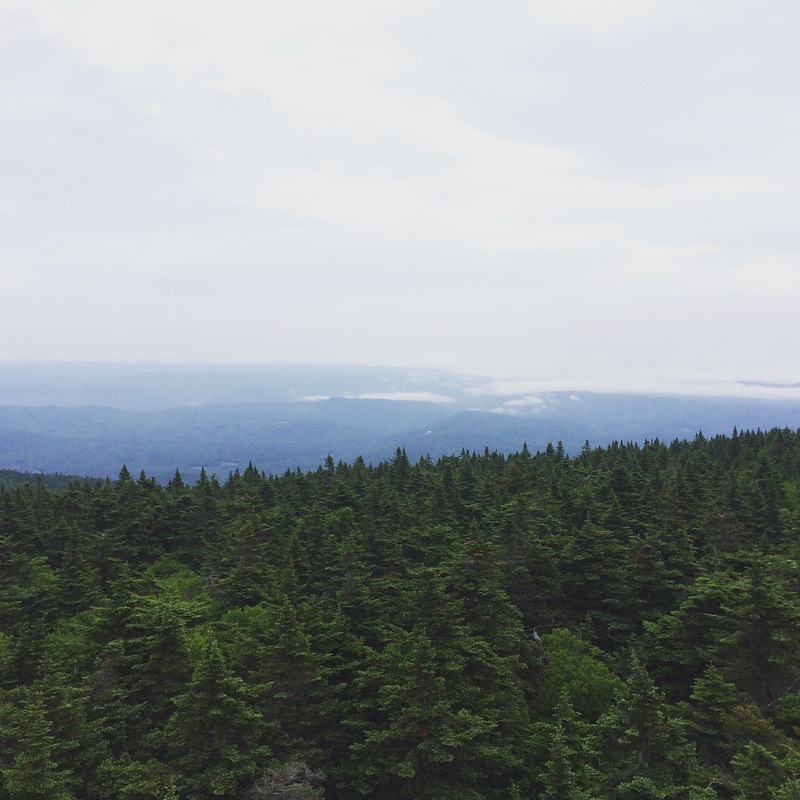 Fresh mountain air, wide open spaces, inspiring teachers, beautiful souls…and the list goes on. Wanderlust was everything I thought it would be and more. 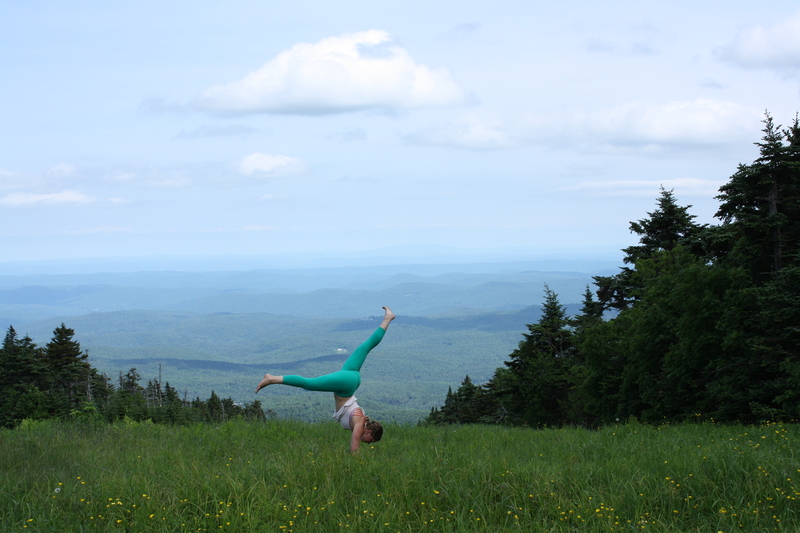 I spent five days in the Green Mountain State practicing yoga, learning from wise and talented teachers, meeting new people, listening to feel good music, and taking yoga selfies at the summit of Stratton Mountain (obviously a must). 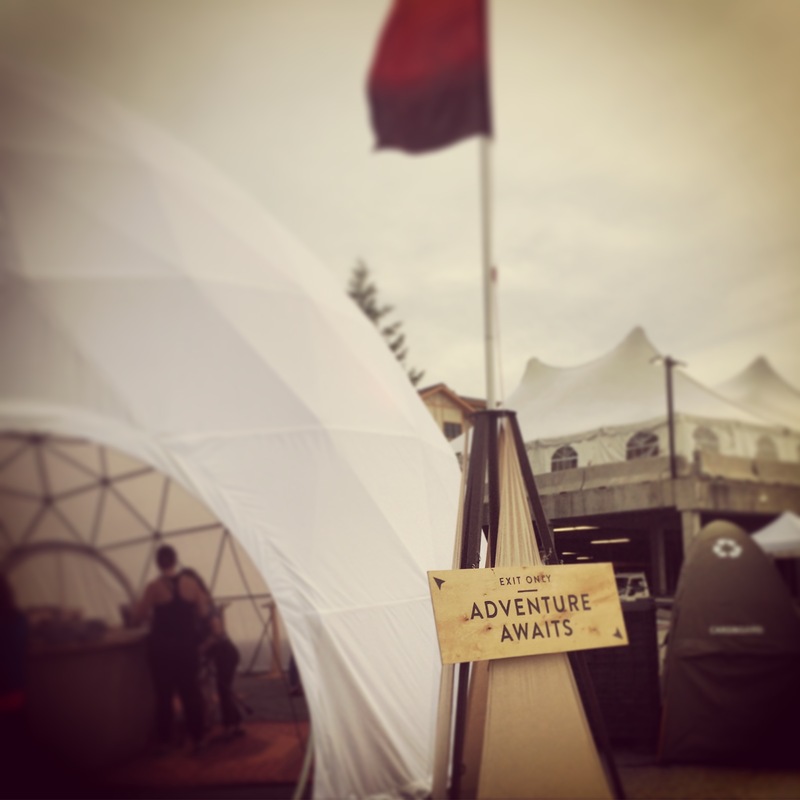 Here is a little re-cap so you all can get a mini dose of what this awesome festival is like. I drove up by myself. It’s funny I was a little nervous at first. 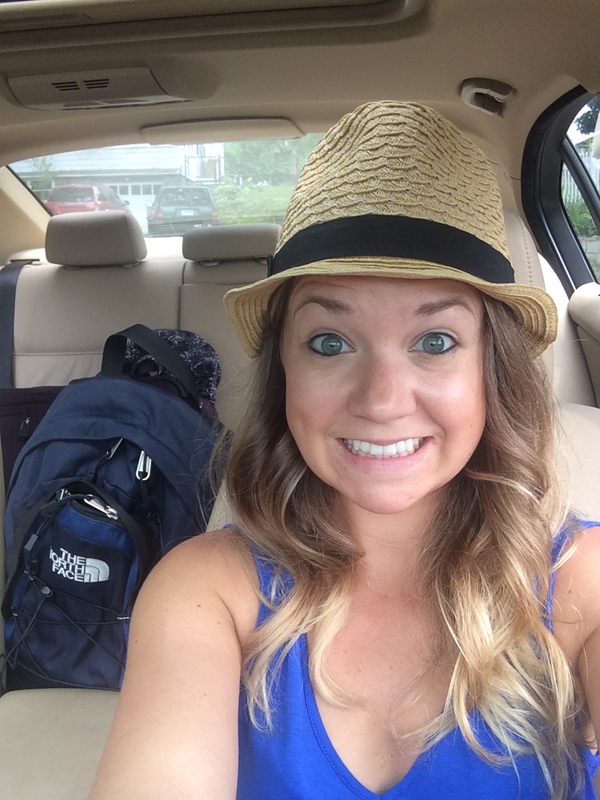 I hadn’t done a solo road trip in quite some time (or maybe ever now that I think about it). As soon as I arrived I was greeted with this. I knew I was about to have quite the unforgettable weekend.